"Recorded in four days in May 2016 in Thomas Bartlett’s New Yorkstudio, the record captures not merely Crowley at the apex of his songwriting powersbut also the creative lava that can flow when two perfectly aligned musical minds come together. American producer and musician Bartlett, aka Doveman, has worked with an array of artists such as Sufjan Stevens, Martha Wainwright, The Magnetic Fields and Anna Calvi. Bartlett’s contribution to ‘Dark Eyed Messenger’ is variously unsettling, comforting and effervescent, eliciting a sweeping array of dream-like sounds and deployingdissonance where the listener might least expect it. 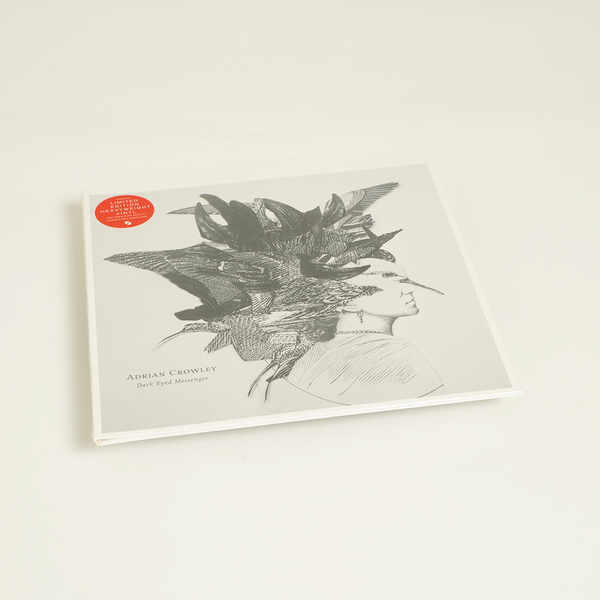 The result is an immersive record that inhabits a world of dusk, dreams and desire. Evoking fragments of such diverse works as ‘A Walk Across The Rooftops’ by The Blue Nile and ‘Deserter’s Songs’ by Mercury Rev, ‘Dark Eyed Messenger’ sounds like it took ten times as long to make as it did, an illusion that is testament to the strength of thepartnership that forged it. 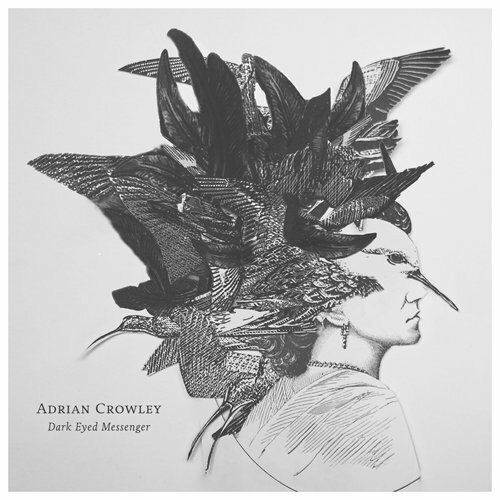 While crowned as ever with Crowley’s mahoganied baritone, ‘Dark Eyed Messenger’ is the artist’s first set untouched by the instrument with which he is most associated, guitar. The striking cover art for ‘Dark Eyed Messenger’ comes courtesy of Galway-based visual artist Louise Manifold." 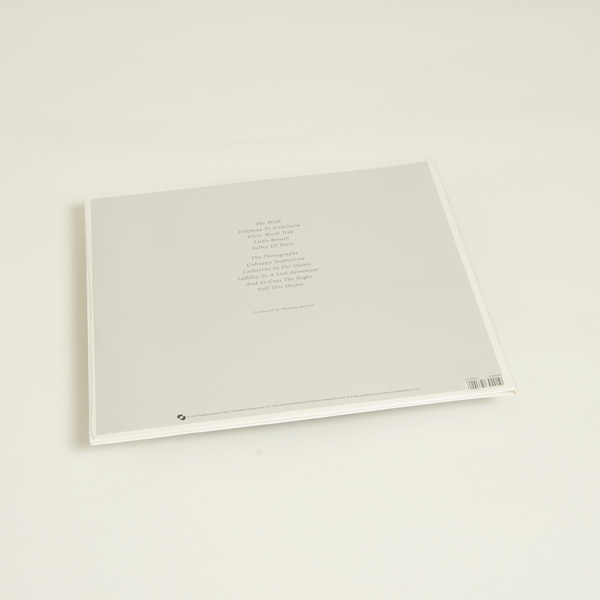 Limited edition gatefold heavyweight vinyl LP with download code.